Dealing with a business without a business management apps could be extremely laborious especially if you are a startup company or an entrepreneur.Whether you are running a B2C or B2B Business it includes a parcel of business meetings, discussion about the plan of action to achieve the goals, managing the clients hence you must need the best business management apps that lets you run business viable. Business is a 24/7 operation which can’t only run from the desktop but it could be managed from anywhere regardless of the location which can only be possible by mobile apps. 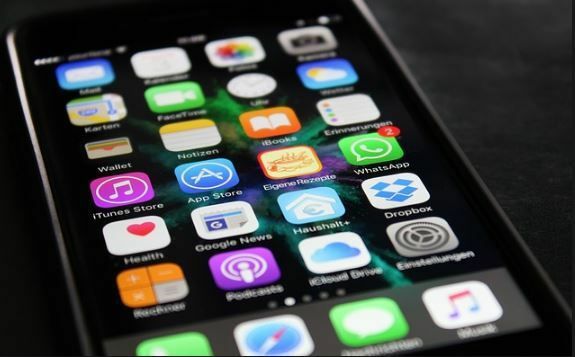 After testing hundreds of apps we finally found the best business apps for you. 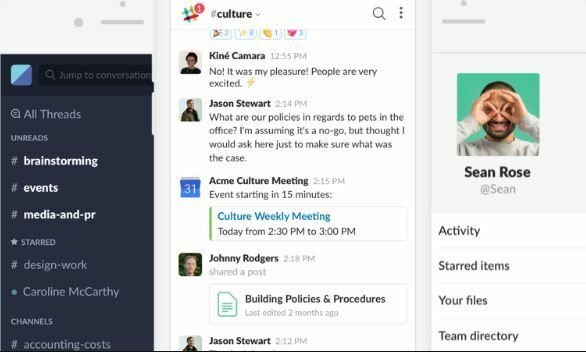 Slack is the most popular business tool founded by Stewart Butterfield.A team collaboration tool that connects all the members of the team at a single platform to manage the work easily.The slack has a simple and clean interface which allows you to do chat with your team members using a chat box, share the documents, conference call, group chat feature. A lot of outsider applications are integrated into Slack like Google Drive, Giphy, and Asana. In a recent survey, Slack has been awarded as the “best business apps” among the other team collaboration tools. Google Drive is an application developed by Google started on April 24, 2012.The most secure place to store all your records at single place and access them later on anytime when you have a requirement.You can save your photos, videos, designs, documents and many more.Google Drive allows you to store 15GB data free of cost. 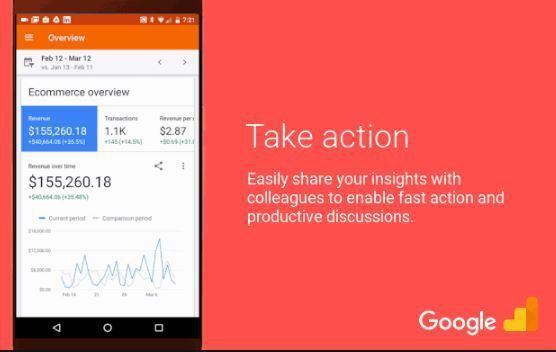 The benefit of using Google Drive is you can install this business app on your android or ios phone and access the files and folders from anywhere. Google Drive- Cloud storage and file backup tool. 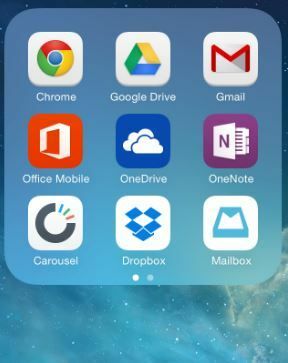 The alternative to Google Drive is Dropbox. 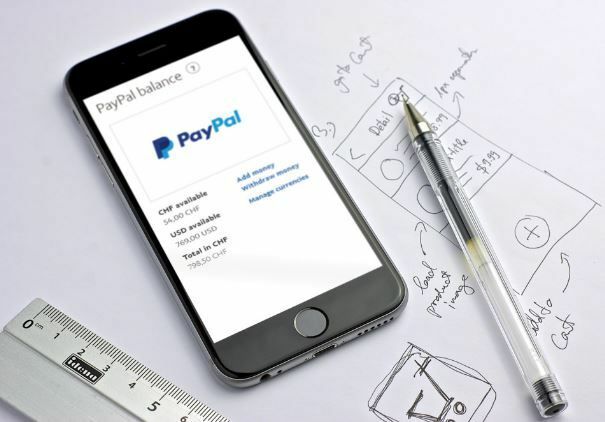 An American company found by Daniel Schulman on Dec 1998 running its operation successfully worldwide which allows business owners and individuals to send and receive money.Whether paying a compensation to workers or producing a receipt for the customer all is effortlessly achievable by this best business application. 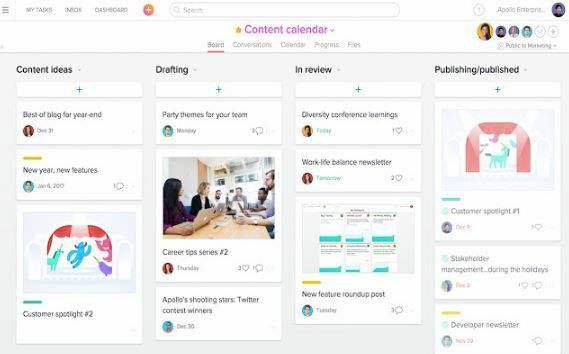 Founded in 2008 by Facebook co-founder, Asana helps you to organize the work in an efficient manner and achieve the 100% productivity.The app is completely free to sign up. Easily track the work of the teams. Track projects from start to finish so that you can timely information to your client about the progress of the project. Organize and assign the work to your team. Google Analytics is a freemium tool developed by Google in November 2005 which is utilized to track and examine the web traffic.If you are running an online business and wants to track metrics such as user behavior on your website, daily visitors, page views, real-time data, setting up goals and conversions then you can easily analyze using this analytics tool. 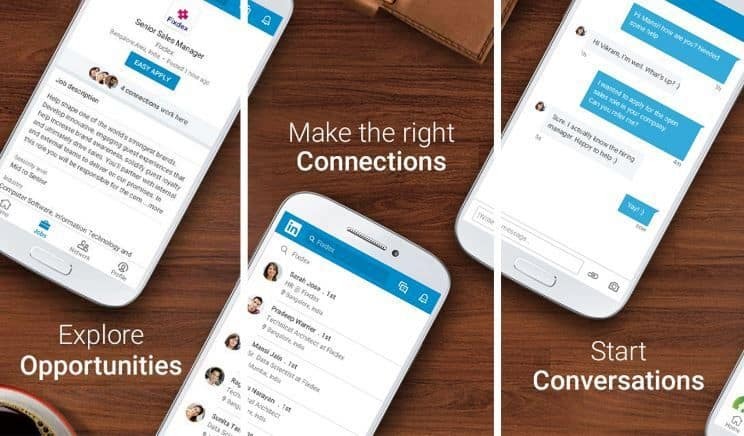 Linkedin is the best business app to create and build your professional network online.Now you can create a profile on Linkedin and grandstand your ability by including a concise presentation about yourself, honors your received. A perfect app where you can find all the news relevant to the industry and interests.LinkedIn is a platform designed for the B2B owner to advertise their product by running an advertisement. All Small, Medium and Large MNC’s work with clients, vendor, and employee and you have to sign every paper when you are onboarding any new employee or adding a new client to your business but to sign any paper you have to physically present in the office. 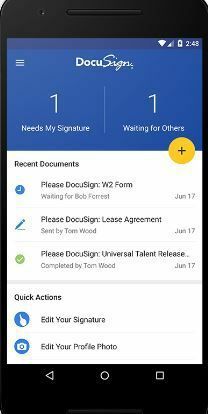 DocuSign lets you sign the contracts, receipts, agreement, invoices digitally right from your smartphone. All the above-listed apps are the best business management apps used by the business owner who wants to manage the business with ease and keep track of everything.We are pretty much sure that few of the above business apps are vital for your business as well.According to research, it was found that business owners who utilize these business applications are able to accomplish 100% productivity.